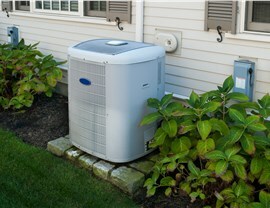 We offer the best in skilled contractors and a selection of premier AC units for local residents. 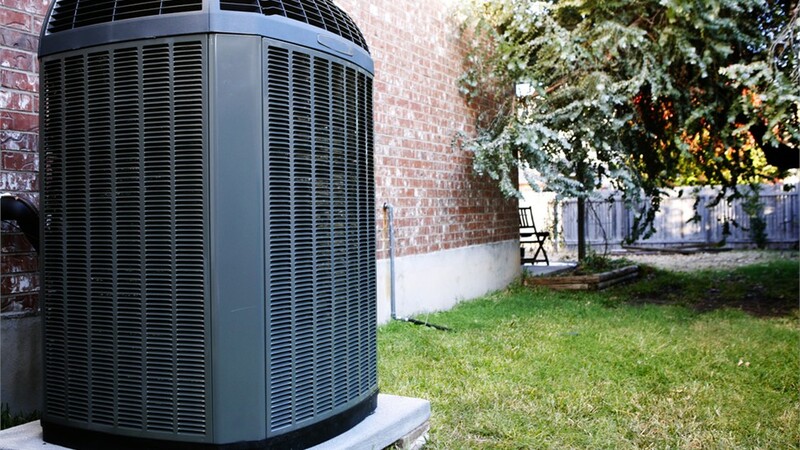 When the air conditioner shuts off too soon, leaves your home's air humid, or makes awful noises no matter how often you pay for repairs, it's time for a change. 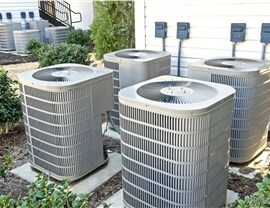 Allow Direct Air Conditioning, LLC, to provide a locally installed Kendall air conditioner replacement. As distributors of Lennox and Carrier brand AC units, we have a wide selection of models that fit many price ranges. 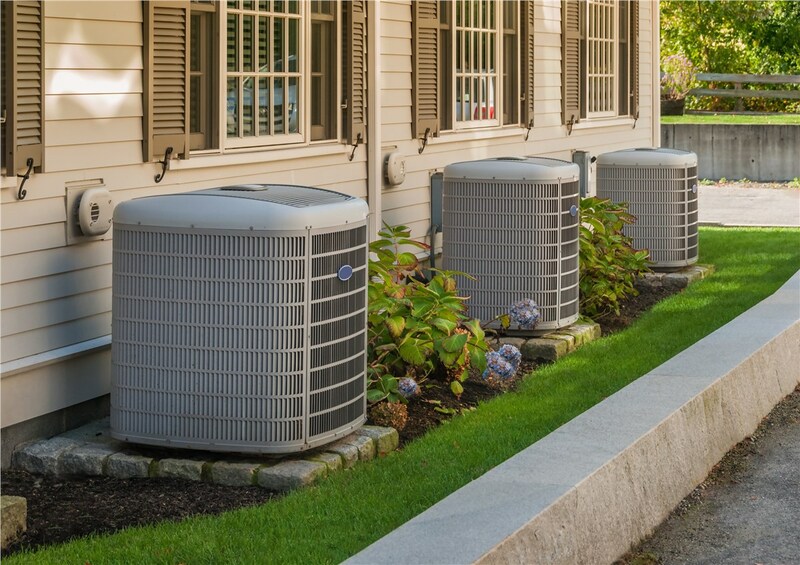 If you aren't certain which air conditioner to install, our trained and certified contractors can help you make the right choice! 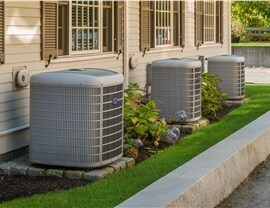 Our replacement air conditioner installers work closely with residential and commercial customers to help them choose an AC unit that fits their budgets and keeps their buildings cool. 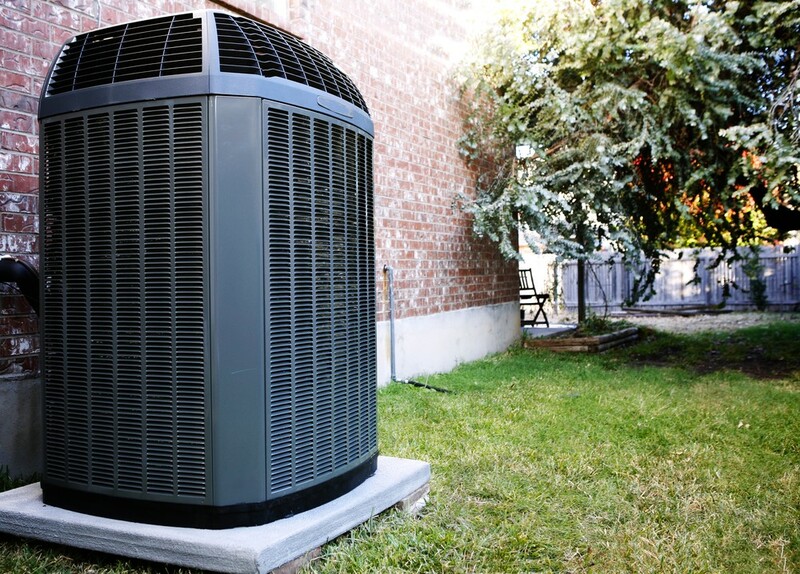 Direct A/C will provide you with a complimentary consultation to discuss your needs with one of our installers. This skilled contractor can make suggestions for different models that we can order based on the size of your home, the air ducts, and the available space for a unit. One-year warranty on new AC units. 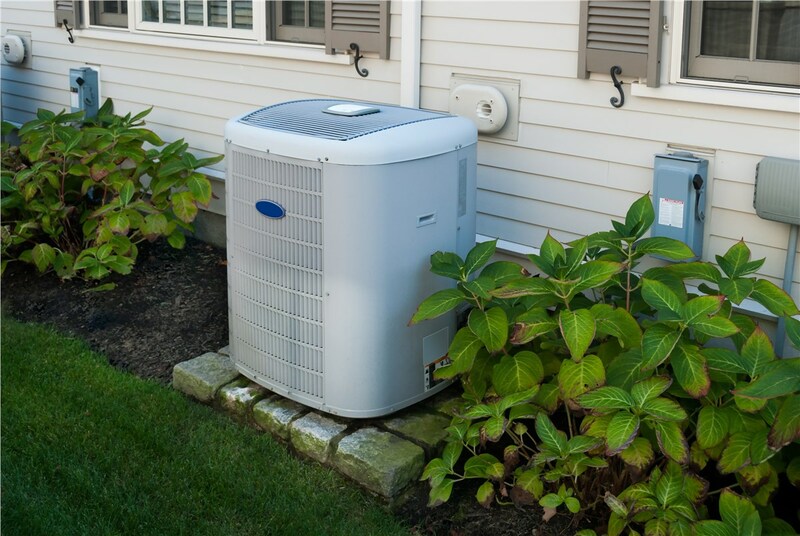 Direct Air Conditioning, LLC is happy to provide customers with free price estimates on any local Kendall air conditioner replacement. 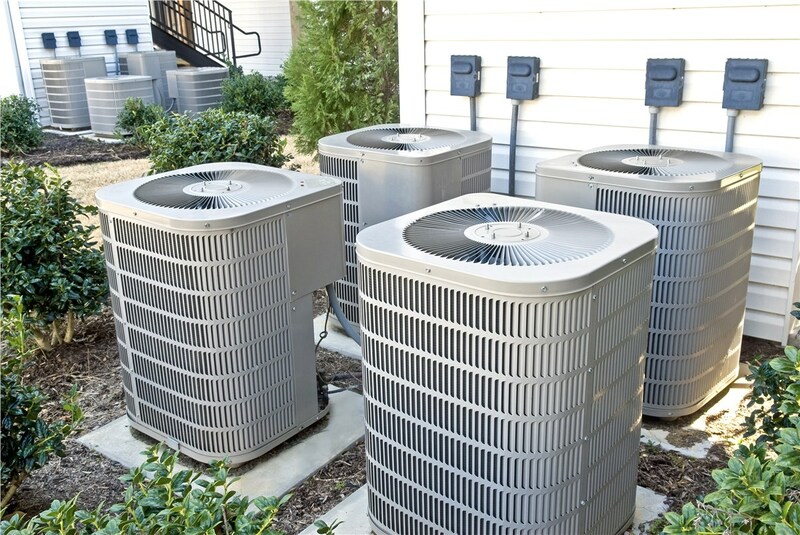 Our team has fully stocked vans, the ability to special order units you may be interested in, and plenty of experience in installing and servicing air conditioners. Reach out to us by phone or fill out our online form to get started with your price quote today!